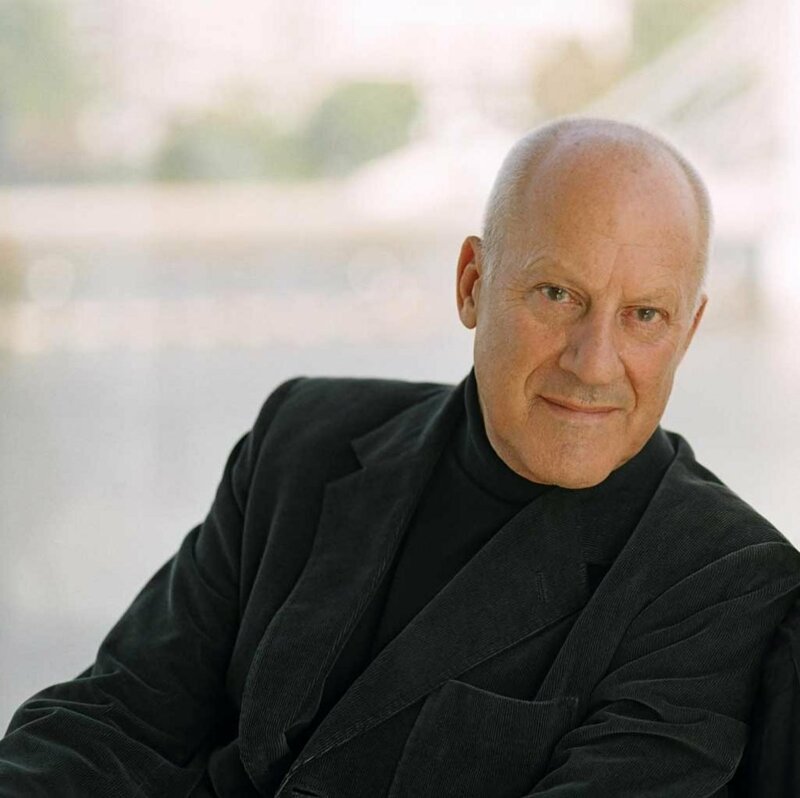 Manchester’s own Lord Norman Foster is the independent judge for this years’ Manchester Society of Architects’ Annual Awards. Held at the Albert Hall on 13th June, this year’s Awards presents a unique opportunity for Manchester’s architects to have their work appraised by one of the greatest living architects. This year, the awards will be attended by varied mix of architects, developers, planners, contractors, project managers and more. Entries must be submitted before midday on 24th May. Each entry will receive three free tickets.